Frieda Loves Bread: SALT LAKE HOME SHOW DISCOUNT!! 0 SALT LAKE HOME SHOW DISCOUNT!! 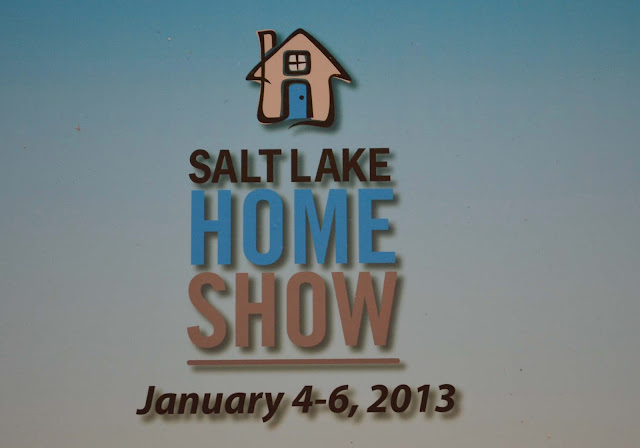 Have you ever been to the Salt Lake Home Show? This is the PERFECT time to go ~ winter is the time to clean out and update your home. Did you know that there will be a couple of celebrities there??? 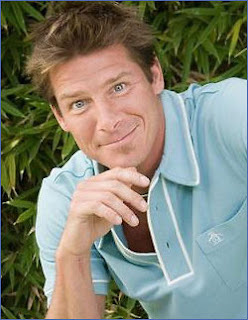 Yes, Ty Pennington will be presenting on the Design Stage on Saturday, January 5th at 11 AM! Everybody knows Ty....he's the guy behind Extreme Makeover: Home Edition and knows how to throw a room together! 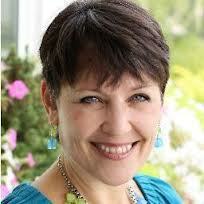 This is Marla Dee of Clear and Simple ~ She is the organizing guru! 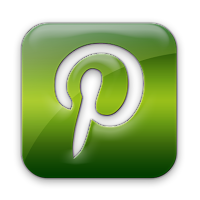 She will show you how getting organized can be simple, fun, and freeing. She is not just about organizing space. She organizes her time, paper, and energy. We can learn a lot from her! Oh, and how about this guy?? 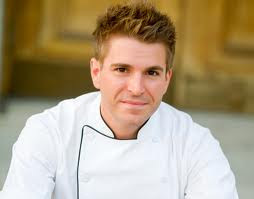 Chris Crary, Bravo TV's Top Chef will be there to give us tasty, new recipes!! Woot! 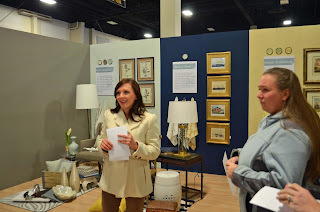 You can also get FREE design tips from Opal Design Group. Bring in your floor plan and you will get all the free advice you need to get started! Okay, wanna know how to get the discount? 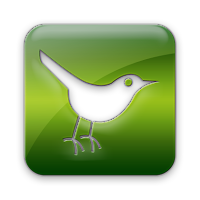 You will get an additional $3 off! Show starts Friday, January 4, 2013 2 PM - 9 PM FREE admission for Military, Fire & Police officers!